At TCS Interactive, a strong design thinking approach plus wide-ranging expertise – from research and analytics to content and design, from UX to prototyping and engineering – helps us create game-changing digital experiences. Design thinking. Video and graphics. Content and design and UX. Prototyping and engineering. Research and analytics. Digital marketing. 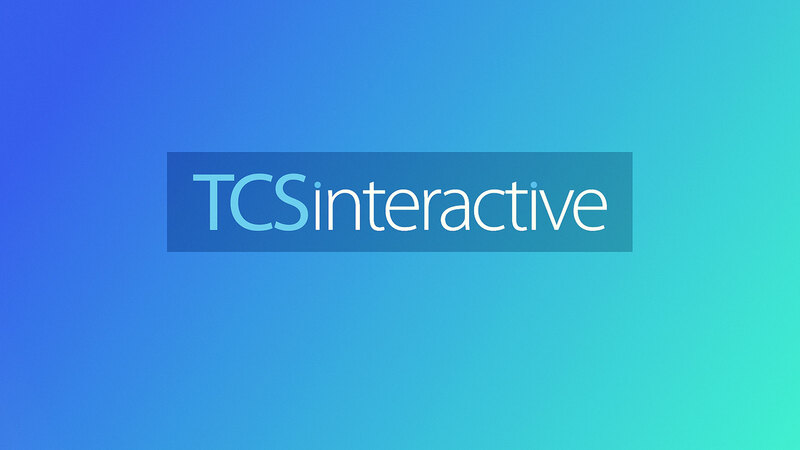 Here’s a quick take on the things we do at TCS Interactive to create powerful new digital experiences.